This is a large Blue Mountain Agate Lapidary Slab display specimen from Oregon. It features several large pastel green orbs that create an interesting rolling hills scene. 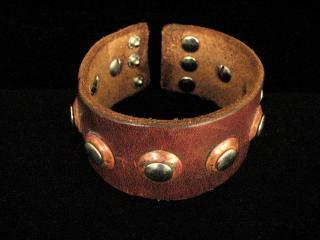 Measurements are 3/16×4.25×6 inches. Photographed wet. This is a rare and beautiful Blue Mountain Jasper Lapidary Slab from Oregon with classic orbs and pastel green, blue, and brown colors. A perfect display specimen or large cab. It measures 3/16x2x2 inches. Photographed wet. This is a rare and beautiful Blue Mountain Jasper Lapidary Slab from Oregon with classic orbs and pastel green, blue, and brown colors. A perfect display specimen or large cab. It measures 3/16x2x1.5 inches. Photographed wet. This Blue Mountain Jasper Lapidary Slab from Oregon features four light blue egg shaped orbs embedded in a dark blue background. Blue Mountain is a porcelain jasper and takes a mirror finish. Measurements are 2.5×3.5×3/16 inches. Photographed wet. This Blue Mountain Jasper Lapidary Slab from Oregon features four light blue egg shaped orbs embedded in a dark blue background. Blue Mountain is a porcelain jasper and takes a mirror finish. Measurements are 2.5x4x3/16 inches. Photographed wet. This quality Blue Mountain Jasper Lapidary Slab from Oregon features a light blue egg shaped orb embedded in a dark blue orange streaked background. Blue Mountain is a porcelain jasper and takes a mirror finish. Measurements are 2.8x3x3/16 inches. (it’s better than the photo) Photographed wet. 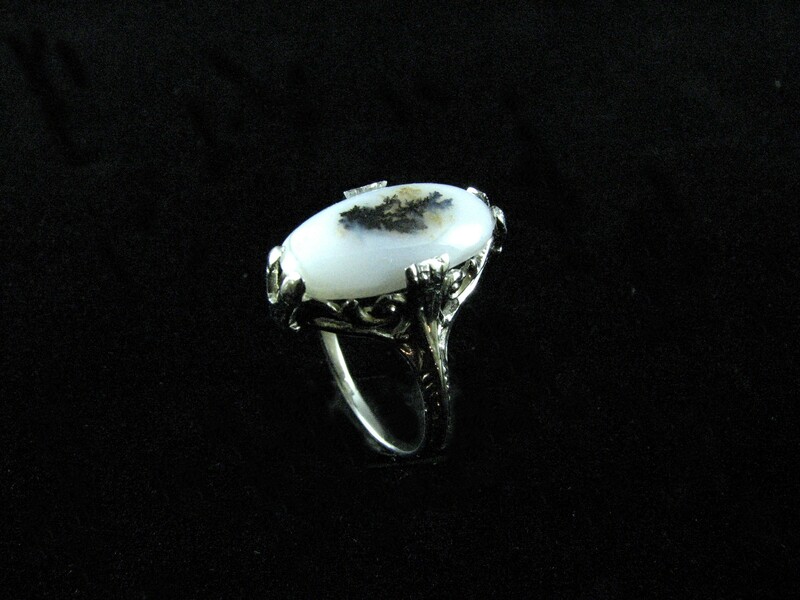 This ornate Bouquet Agate 18K White Gold Ring features an 8x16mm bouquet agate cabochon with a white chalcedony background and a delicate black and gold floral display in its center. 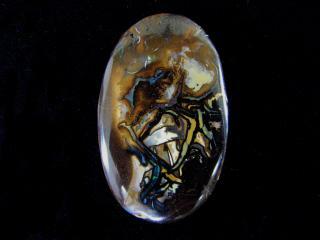 This is one of our hand cut cabochons from bouquet agate found in San Carlos, Mexico. The 18K white gold ring setting weighs 0.105 ounces which means the gold value itself is worth more than the price of the ring. The ring Size is 5.5. 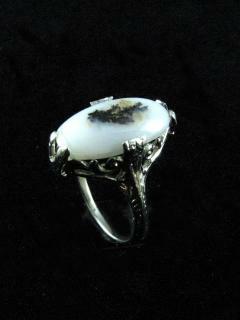 This is a beautiful restored vintage ring. This is a rare thinly sliced Bouquet Agate Lapidary Slab from San Carlos, Mexico featuring an array of brown plumes forming an elaborate bouquet. Measurements are 1.5×1.5×1/16 inches. Photographed wet.